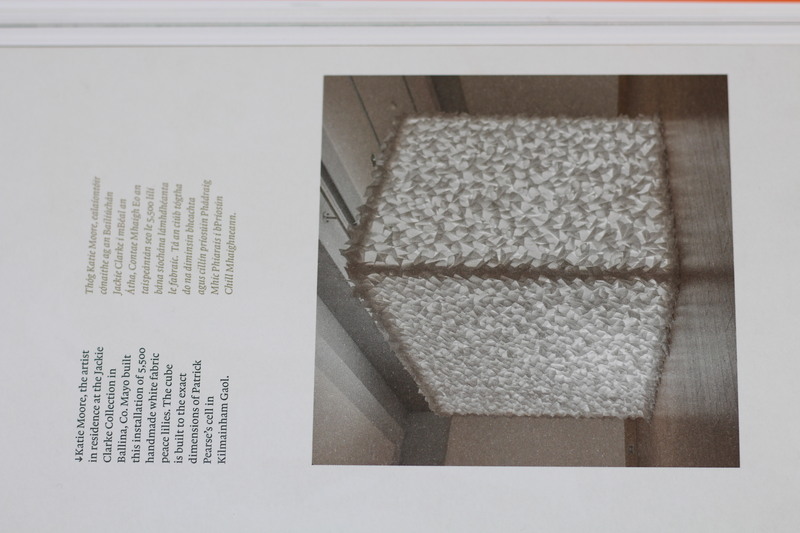 Edited by Ronan McGreevy, Irish Times journalist and author. 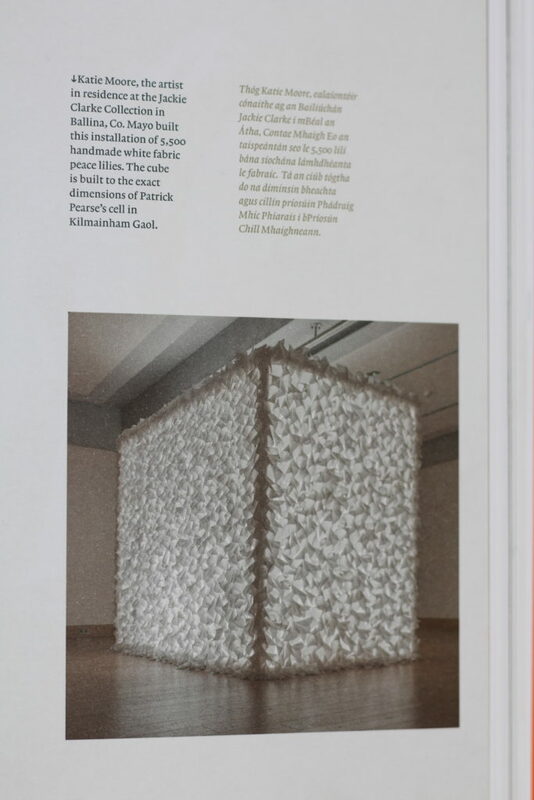 Paper Bloom, Katie Moore, features in Centenary, page 213. Heather Humphreys T.D., Minister for Culture, Heritage and the Gaeltacht launched a new publication Centenary, a book she commissioned to document the Ireland 2016 Centenary Programme at home and abroad. 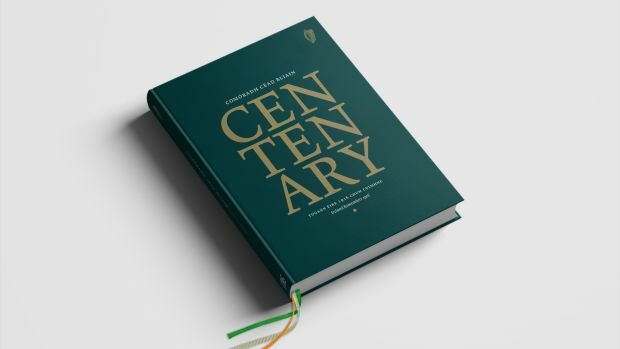 Centenary documents how 1916 was remembered last year at home and abroad and includes significant commemorative events in chronological order. Each chapter includes testimonies from some of those involved in the events. 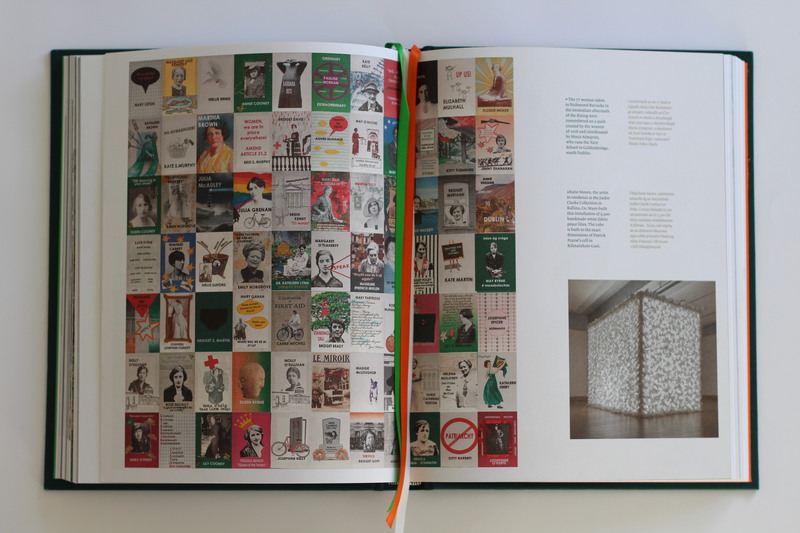 The publication shows the breadth of events right across Ireland which took place to mark this pivotal moment in our history.